Summary: tested, missing some change box. I've tested your patch with qmeu-2.0.0 and it mostly works. Forcing an X refresh of qemu does not fix. Forcing a screen scroll does fix. 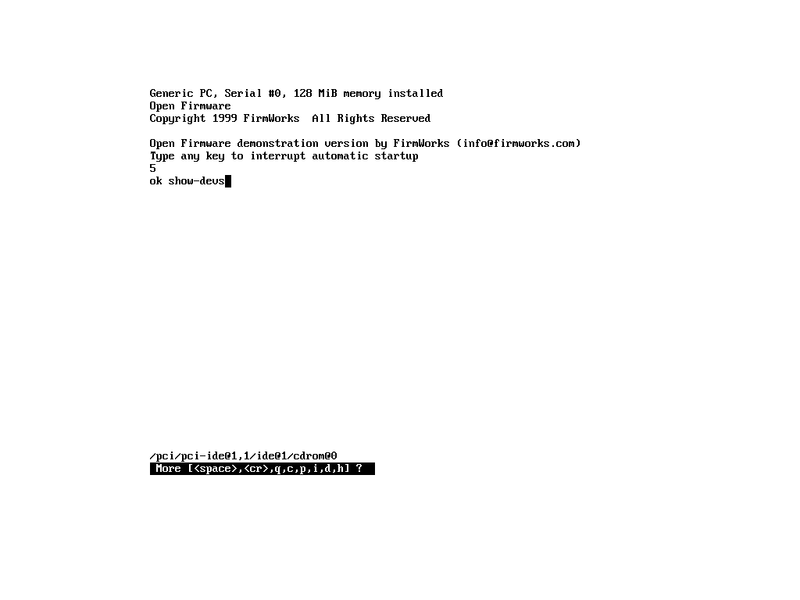 qemu. Can you reproduce with later qemu?